Last weekend I went to Maine. Friday night I stayed in Kennebunk and on Saturday I attended the MAAV board retreat (more on that coming soon). After the retreat I did some sightseeing around Kennebunkport since I had never been there before. Then Saturday night I went to Portland to visit a friend. Make sure you check out my post on Visiting Portland Head Light if you missed it. It is a beautiful lighthouse! 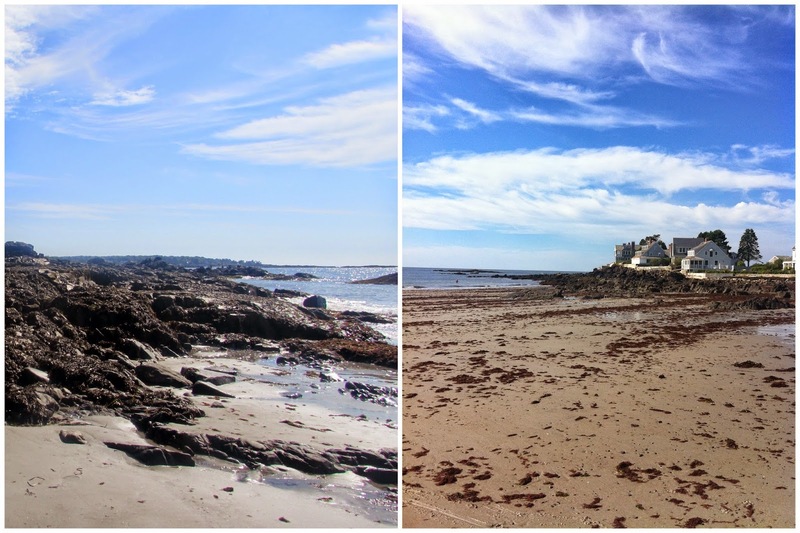 The above photos are of Mother's Beach in Kennebunk. It was such a gorgeous day and the beach was fairly empty! 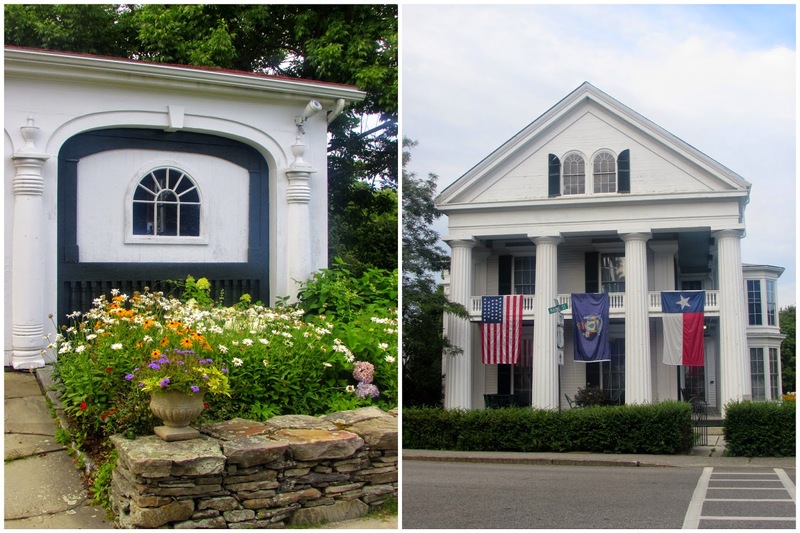 In addition to the beach, Kennebunk was filled with gorgeous homes and gardens. I loved walking around and taking it all in. 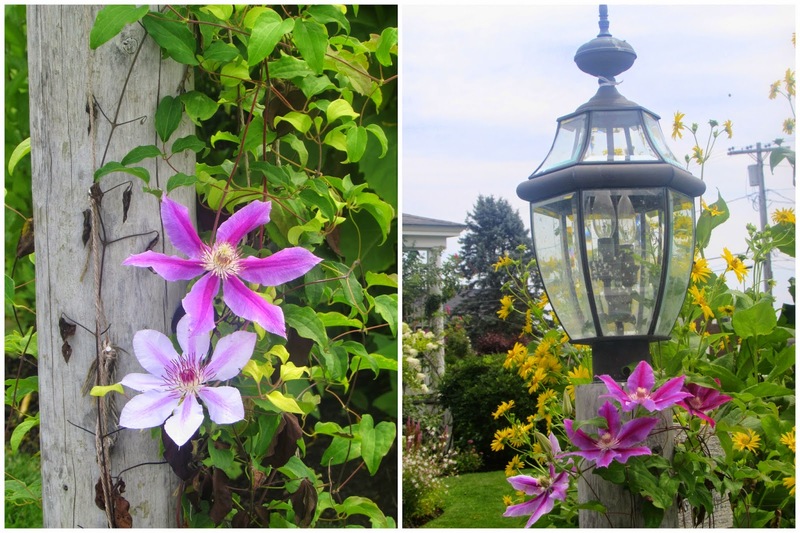 My favorite is that lamp post with the pretty purple flowers. Kennebunkport has the greatest downtown! Check out this planter in the shape of a boat! So so cute!! 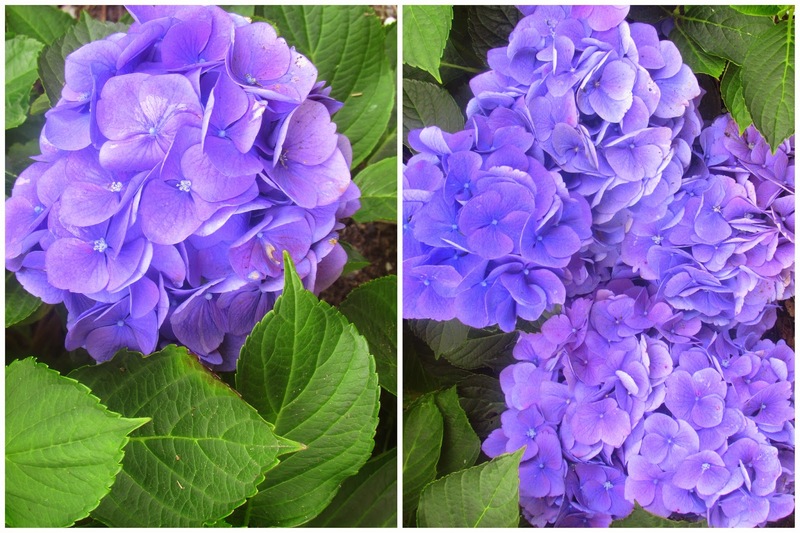 I just loved all the flowers, shops, boats, etc. Everything was great about this downtown! This building/museum has a birthday exhibit for President George H. W. Bush but it was closed so I didn't get to see it. I love the 3 flags! You can't go to Kennebunkport without checking out the Bush summer home estate! It is a big place with several other smaller houses on the property. The views are outstanding! 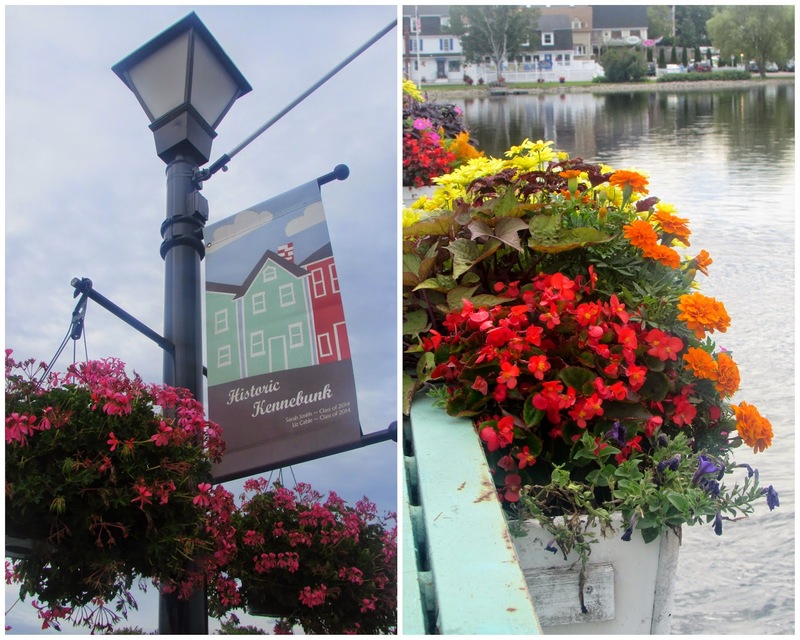 I had such a nice afternoon exploring Kennebunkport. It is an easy downtown to walk through and just a short drive to the Bush estate. They have a Shipyard Brewery which I would love to visit another time. I've hardly spent any time in Maine since I always go to the Cape but I've decided it is a new goal to explore more of Maine's coastal towns! Where should I go next? 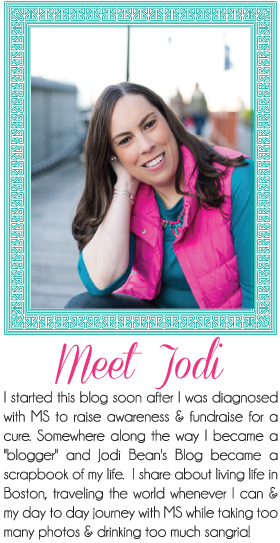 Enter my giveaway to win $100 here! Maine is so beautiful and I am with you, must visit it more often. I go every year to Rockport, Rockland, Camden area but love Moosehead too. I was just there too with my whole family! 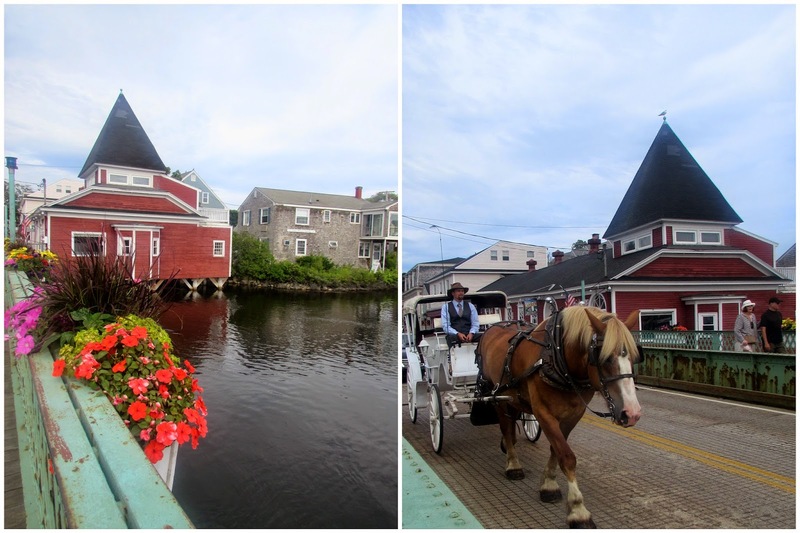 We had such a great time and Kennebunkport is amazingly beautiful. We loved it there. We actually stayed in Saco and visited Freeport and Old Orchard Beach. Maine is fantastic! 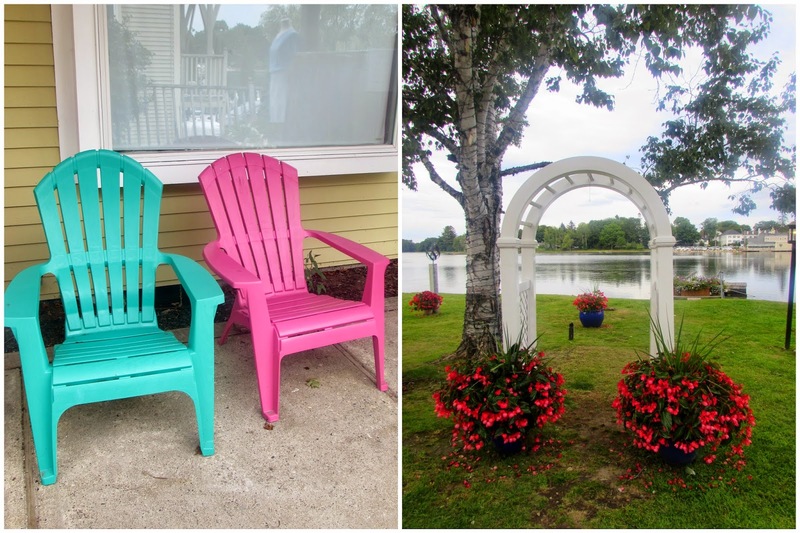 I loved your pictures too - you really captured the beauty of Kennebunk.